UNUM is a brand new festival launching in Shëngjin, Albania from 31 May – 2 June 2019. The festival will focus on house and techno, and has announced a lineup that includes Craig Richards, Ricardo Villalobos, Luciano and more. The festival says sunrise and sunset parties will be among its key draws, as well as the natural beauty of the region, featuring pine forests, mountain ranges and the sea all within view of the site. It will feature three stages hosting 24 hours across three days. The event will also include watersports, local cuisine, and cultural trips. UNUM Festival is collaborating with the Tourism Ministry of Albania to facilitate easy access and stress-free attendance to the festival. This means the best accommodation in the local area has been sourced and will be exclusively operated through UNUM to provide secure quality accommodation ranging from 2 to 5 stars, as well as transfers to Shëngjin resort from local airports. 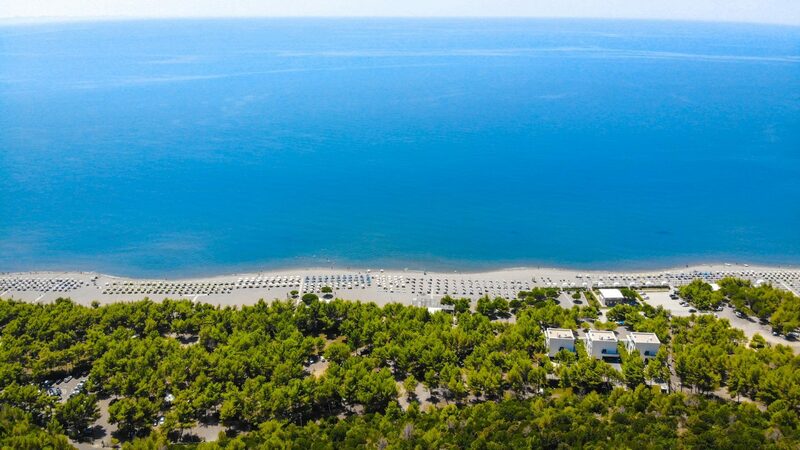 UNUM Festival takes place at the Rana e Hedhun beach area at the northern end of the resort in Shëngjin, Albania. The festival site will be enclosed with access only with festival pass/wristband, which allows for unlimited re-entry to the festival throughout the duration of the event.